Geobis International welcomes Fred Cuevas as our VP of Sales. 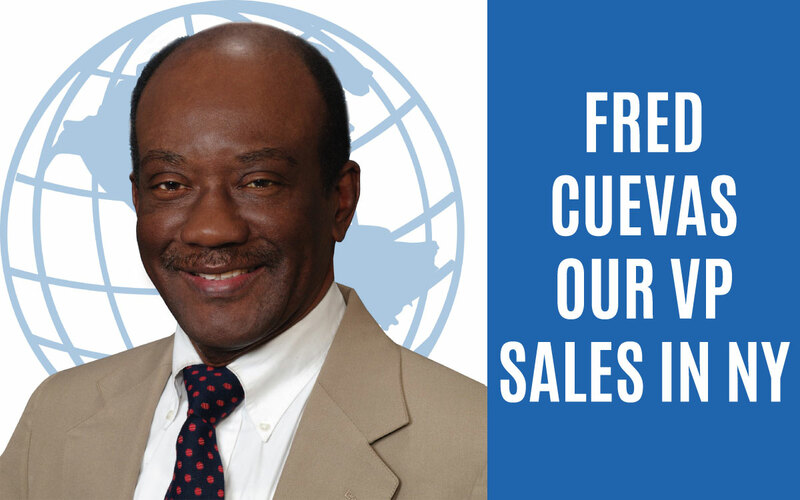 Mr. Cuevas previously served as the International to guide the general sales strategies and revenue generation throughout the Americas and the Caribbean regions. Mr. Cuevas has over 12 years of experience in software sales, Channel Development and strategic alliance partnerships throughout Latin America and the Caribbean. Mr. Cuevas graduated from Rensselaer Polytechnic Institute earning a Master’s degree in Engineering. He also received his M.B.A from The Lally School of Management and Technology at RPI in Troy, New York.